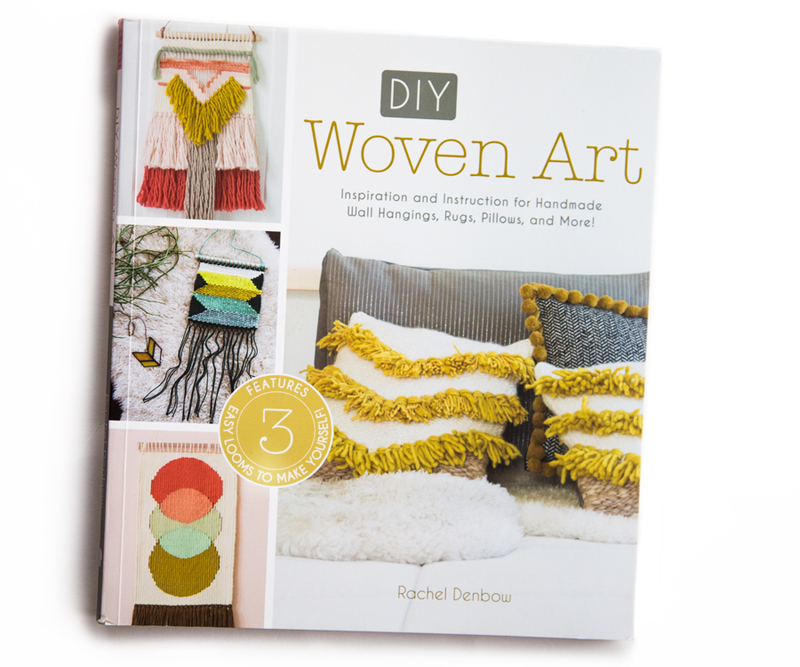 We recruited the crafty help of Art Director Abby Gust to take a stab at Springfieldian Rachel Denbow’s step-by-step book, DIY Woven Art. Not to toot my own horn, but I’m kind of a crafty person. That’s why after browsing through the Instagram and blog of 417-lander Rachel Denbow (@smileandwave, smileandwave.bigcartel.com), I dove into her book, DIY Woven Art to try out weaving. The beautiful photos, collection of tools and fancy yarn inspired me within the first few pages. Before I could start, I needed a loom. Denbow teaches you how to make each different loom for the type of project you’re working on. It’s definitely cost-effective and just as efficient as a loom you would purchase. I enlisted the help of my boyfriend and made an adjustable-frame loom. As for the fancy yarn, I stuck with acrylic fibers until I could gauge my level of passion. 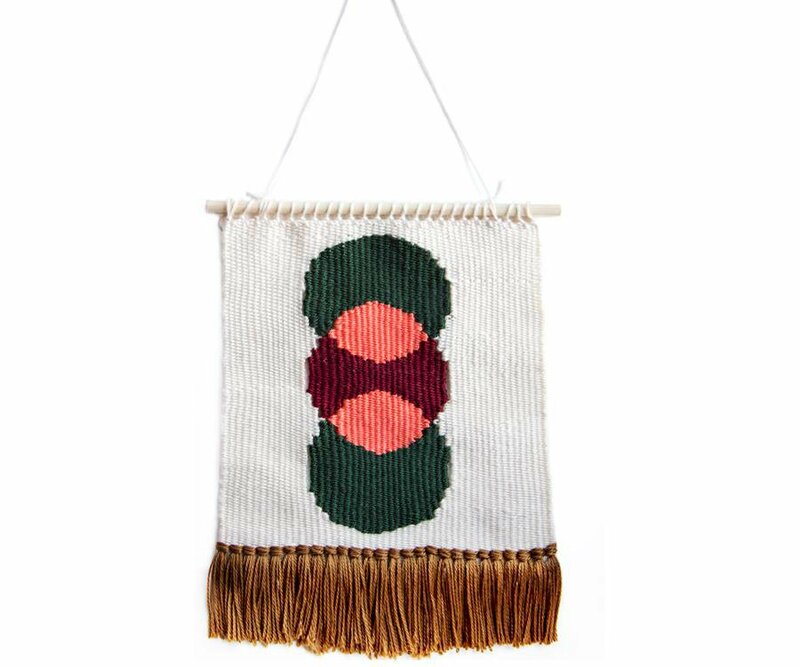 Prepare to get crafty with Rachel Denbow’s step-by-step book, DIY Woven Art (above) and try your hand at more advanced projects, like the Triple Scoop Wall Hanging (top), which looks great hanging in your home. I decided I didn’t want to start out with Denbow’s suggested first project, but instead jumped all the way to the Triple Scoop Wall Hanging. Denbow somehow anticipated my ambition because she supplies the page numbers to the first instance of a specific technique in earlier projects so you can flip back for instructions in greater detail. Being a visual learner, I thought the best part about Denbow’s instruction is that with each step, there’s a photo to illustrate exactly what she’s talking about. I appreciated the tricks of the trade throughout, especially tips on how to avoid what she calls “the dreaded hourglass shape” when you weave too tightly. I wished the glossary of weaving terms was located in the front with other basics because I struggled to keep track of things such as what a weave versus a weft row was as I tackled the first few steps. With my project choice, it took me a bit longer to finish than I originally anticipated. Overall, I felt Denbow would have been proud that I avoided the hourglass shape rite of passage and obtained mostly proportional circles. Now I have a pretty statement piece hanging on my wall, and most of all, I think I found my next new hobby. 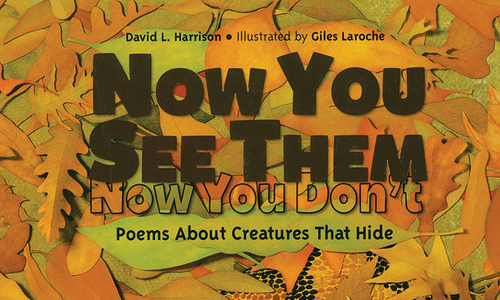 David L. Harrison’s newest work of nonfiction pairs poetry and illustration to teach nature-loving kids about the world around them. 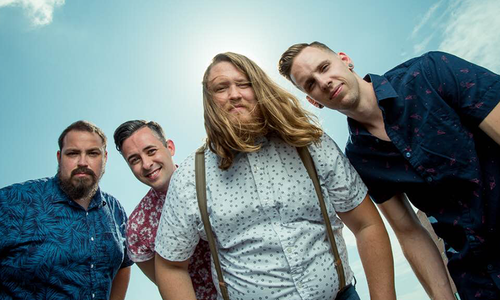 These three albums from local artists please the ears with their mellow accents.